The name says it all, you want high shine…this is it. 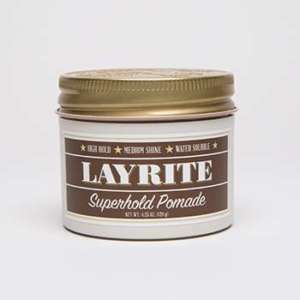 And we’ve kept the high hold that you expect from Layrite using our water-based formula that washes right out. Use to create a straight, sleek look, to shine up your pomp, or to soften naturally curly or wavy hair. -Does not dry in your hair at all, stays soft so you can keep combing it. 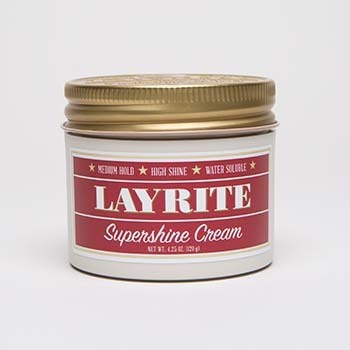 -Dry your hair: Layrite Pomade is has the strongest hold when used on DRY HAIR. Blow your hair completely dry for hold like a 90 weight wax or towel dry your hair for hold like a 30 weight wax. 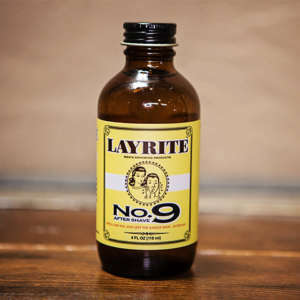 -Apply Layrite: Rub an ample of Layrite into the palms of your hands until it softens, then rub thoroughly into your hair. -Style: Simply comb or use your hands to style hair. 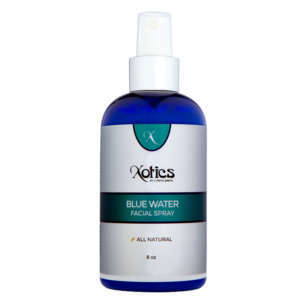 Add more Layrite or more water as needed to achieve the style you want. -Restyle: Supershine does not dry in your hair so you can re-style as need throughout the day using a comb or your hands without adding more water or pomade.